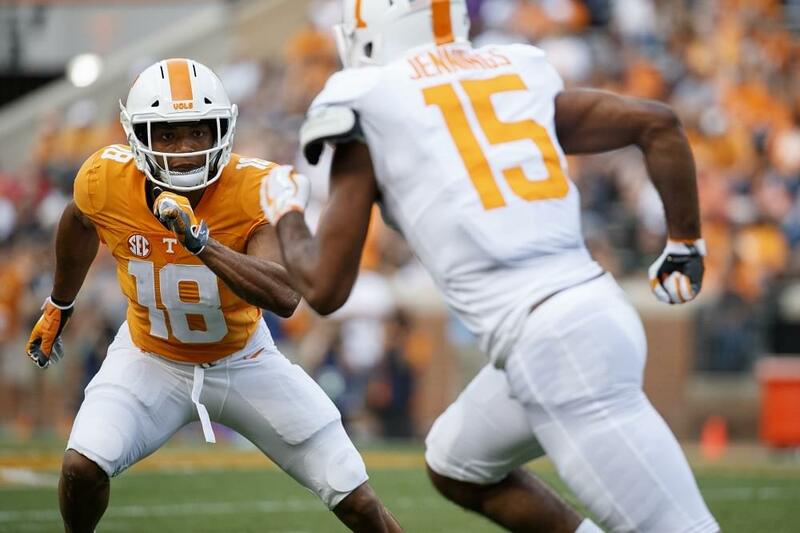 Josh Ward’s Analysis: Williams is being signed to help Tennessee’s defense right away. 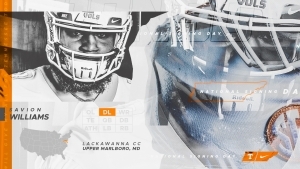 With plenty of size, Williams should be able to help the Vols on the interior of their defensive line with Shy Tuttle leaving to graduation. Ranked as the No. 1 JUCO defensive tackle in the country. Totaled 33 tackles, 10 TFLs and a sack as a sophomore in 2018. Starred at Lackawanna Community College in Scranton, Pa. in 2017 and 2018. Part of a Lackawanna team that finished the 2018 season with an undefeated 11-0 record and won the El Toro Bowl. Helped lead a defense that allowed just 12.1 points per game and a defensive front that surrendered just 77.5 rushing yards per contest in 2018. Starred at Dr. Henry A. Wise High School in Upper Marlboro, Md. 2016 Maryland Class 4A All-State Honorable Mention. Registered 52 tackles and six sacks as a senior in 2016. Helped lead Wise High School to a perfect 14-0 record and the Maryland Class 4A State Title as a senior in 2016.